Dubai: No complaint is too trivial when it comes to consumer satisfaction in Dubai. 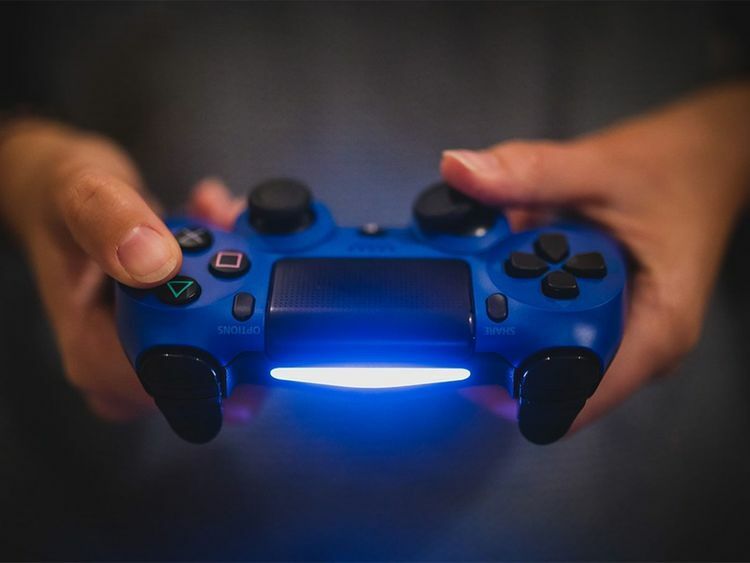 A resident recently filed a complaint with the Consumer Protection Department at the Department of Economic Development (DED) after he was unable to reach the next level of a Play Station game. The Dubai resident lodged a complaint against the shop for selling a faulty product and in the official report, claimed that the retailer had sold a defective product. The resident further stressed that despite several attempts, he was unable to pass one of the levels in the game. Ahmad Al Zaabi, Director, Consumer Protection, Commercial Compliance and Consumer Protection (CCCP) sector at the DED told Gulf News that the authority then launched an investigation to determine whether the product was defective. “In the case of the video game, we gathered the necessary information and evidences related to the complaint with due consideration to the complainant’s concern that it could be a fake product,” said Al Zaabi. However, the customer soon withdrew his grievances after he learned how to overcome the game’s obstacles. - Ahmad Al Zaabi, director of Consumer Protection at the Department of Economic Development. “As our investigation was progressing we received a call from the complainant informing that he was able to move to the next level of the game, and he withdrew the complaint as the issue was not the product but lack of specific skills required to complete the game,” he said. The Consumer Protection Department aims to protect the rights of all consumers and does not differentiate between complex or simple complaints. The department explained that it “manages the relationship between retailers and consumers” to ensure that the emirate of Dubai provides a safe and happy shopping experience, away from negative practices such as fraud, misinformation and counterfeiting. To lodge a case with the DED, consumers can either contact the call centre on 600-54-5555, send an email to consumerrights@dubaided.gov.ae or download the Dubai Economy app called ‘Dubai Consumer’ from the Apple App Store or Google Play Store. “We are integrating the latest digital technology into our services in line with the transition of Dubai into a Smart City, and accordingly, deployed Artificial Intelligence in consumer protection in a first-of-its-kind initiative in the region,” said Al Zaabi. “Consumers can also use our call centre or website to have their complaints resolved in not more than four days,” he added.